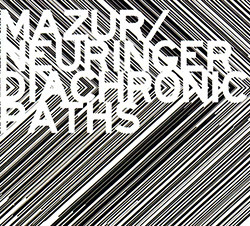 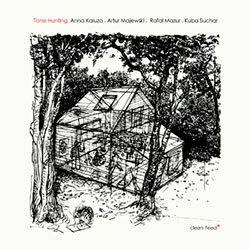 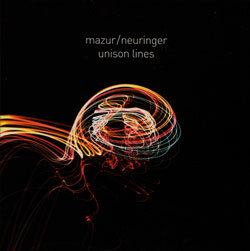 A beautifully evolving set of duos, or "paths" from Philadelphia saxophonist Keir Neuringer and Polish bassis Rafal Mazur, using monumental technique to support a dialog that's technical and intensely focused while remaining lyrically sophisticated and imaginative. 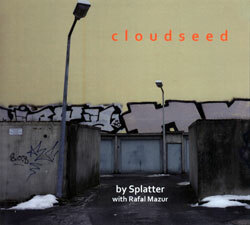 Splatter's 3rd CD resulted from a meeting between the London-based quartet Splatter (Noel Taylor-clarinet; Anna Kaluza-sax; Tom Greenhalgh-drums; Pedro Velasco-electric guitar) and Polish bassist Rafal Mazur after their successful collaboration at Cafe Oto in 2010. 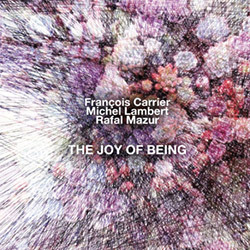 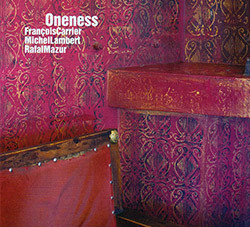 Since 1999 bassist Rafal Mazur and saxophonist Keir Neuringer (Stability Group, Infinity Quartet) have performed together, bringing an intense physicality and range of sonorities to their improvisations.